Three different men, three different worlds, three different wars – all stand at the intersection of modern warfare – a murky world of fluid morality where all is not as it seems. 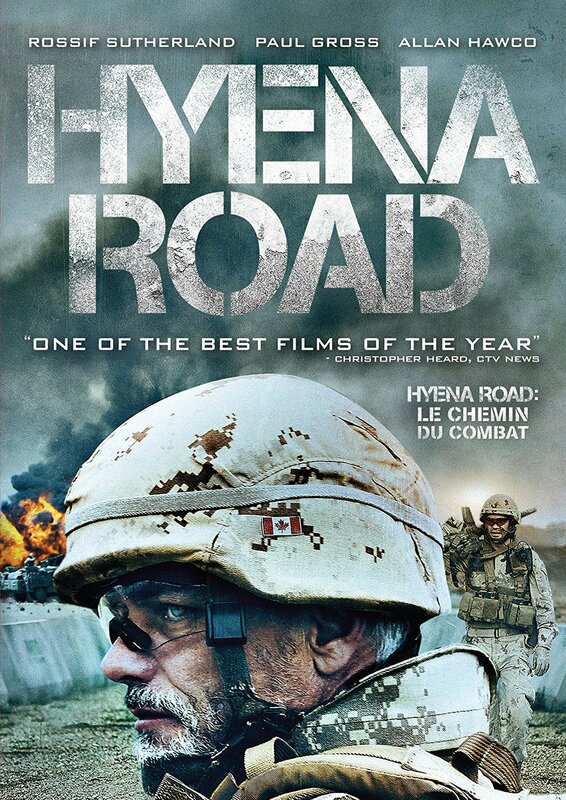 Set in Kandahar Province, Afghanistan, Hyena Road follows Canadian Forces snipers as they attempt to construct a road deep in the heart of Taliban territory. Ship's Company of the destroyer H.M.C.S. St. LAURENT, Halifax, Nova Scotia, Canada, 29 May 1945.